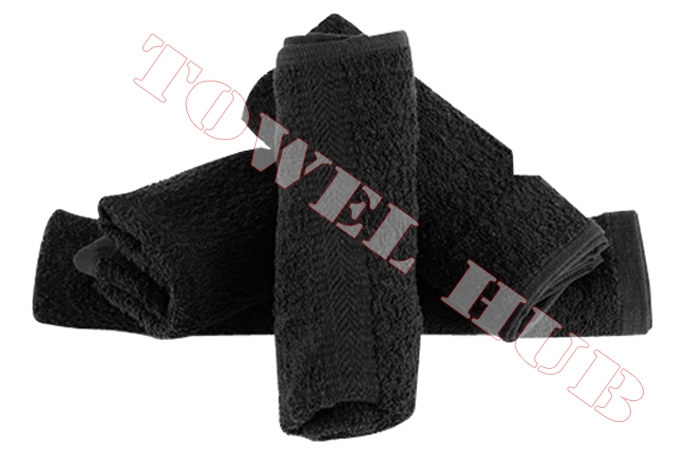 Description: Standard Premium quality Hot Pink hand towels. 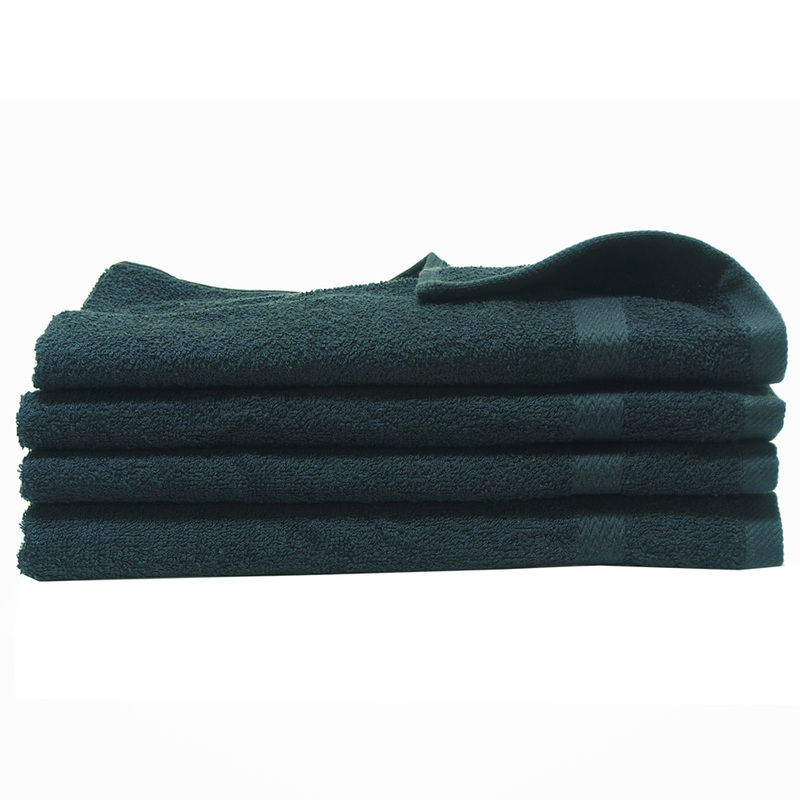 Widely used by salons, spas, teams, gyms, golf & country clubs. DOUBLE STITCHED at hems for durability. 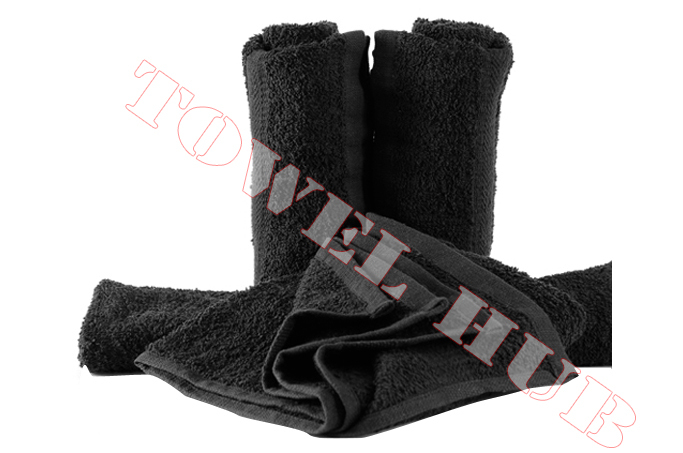 If need a higher quality please view our Premium Plus hand towels. Wholesale prices available here!